Use these tips to ensure you know what to do during the next flood. The heavy El Nino rains are expected to cause dangerous and destructive floods throughout Southern California this season. To ensure you are are prepared when the water starts rising, keep these flood prep tips in mind. Elevate your water heater, furnace, and other permanent fixtures above the flood level in your house. Check your sump pumps and drains to ensure they are working properly. Have sandbags on hand so that you can divert water away from the foundation of your house. Plan an evacuation route to higher ground. Make sure your plan includes what each member of your family will do during the evacuation. Listen to your TV or radio for the latest information on the storm. If you are advised to evacuate, turn off all utilities and evacuate as soon as possible. Move to higher ground and avoid walking or driving through floodwaters. If you had to evacuate, do not head back to your house until it is safe to do so. Inspect your house for damage and report any issues that you find as soon as possible. 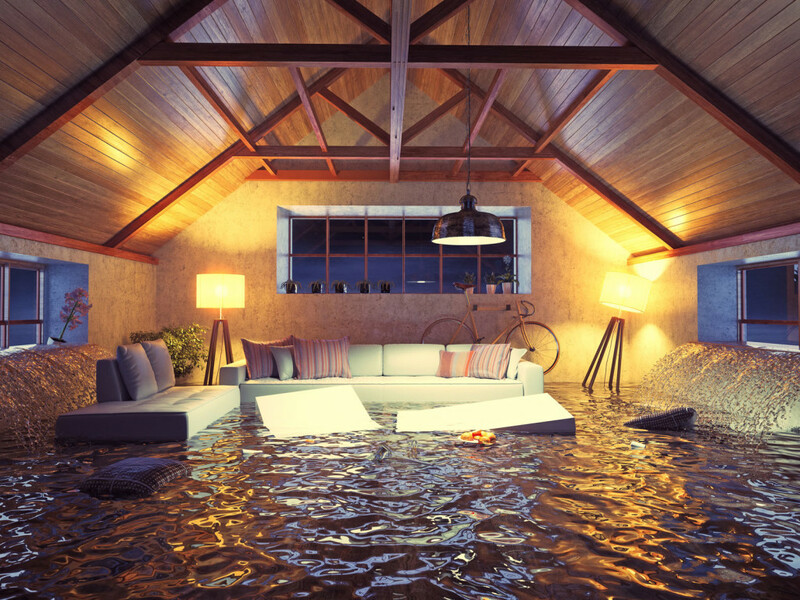 Keep in mind that your home insurance policy won’t provide any coverage for flood damage. You will need a flood insurance policy to get coverage. Contact Udell Family Insurance in Westlake Village, California for all of your flood insurance coverage needs.